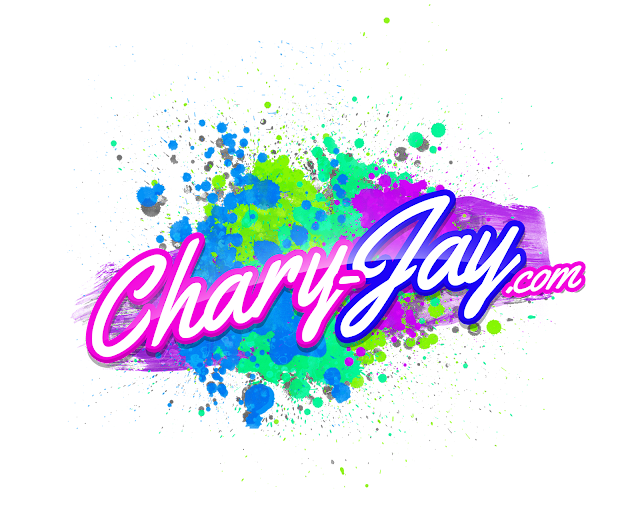 CharyJay.com: The New Chary-Jay.com Launch Party! After three and a half years on YouTube, I thought it was about time that I rebranded myself from head to toe. New logo, new website and a new vision. Since I started working a new full time job, I knew I would need help since time was not on my side. I hired a brand manager who helped my dream come to life. To add to the excitement of rebranding myself, I also went forward with an idea I've been toying with for the past two years. I always wanted to make hair accessories. In fact, I used to create my own when I first started transitioning to natural hair. I would get cute rolls of ribbons from Jo-Ann Fabrics and style them into a design using safety pins. Once my hair grew longer, my obsession with hair accessories grew as well. I experimented with scarves to create bows, large and small. But when sporting loose styles where I wanted my hair to flow freely, I wanted an accessory I could just stick in my hair and keep it moving. And thus, Big Bold & Funky was born. I'm not showing any pieces until we grow closer to the launch (Dec. 1st), but if you have big hair, a bold personality, and or a funky sense of style, Big Bold and Funky is surely for you! To celebrate all of these fabulous new things I've been working on behind the scenes, I'm celebrating with a launch party in my favorite city on a special day. 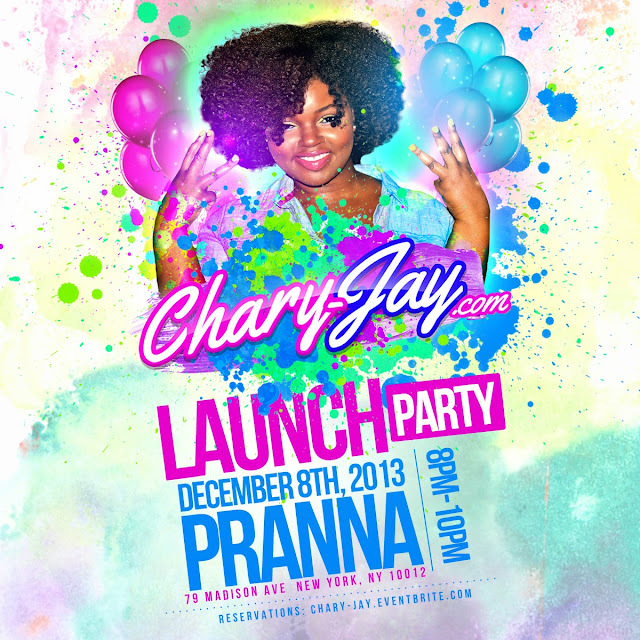 December 8th will be 28th birthday and I'll be in New York City to celebrate with you guys at my launch party at Pranna in Manhattan. We'll enjoy a three course dinner followed by cupcakes and cake pops for dessert! 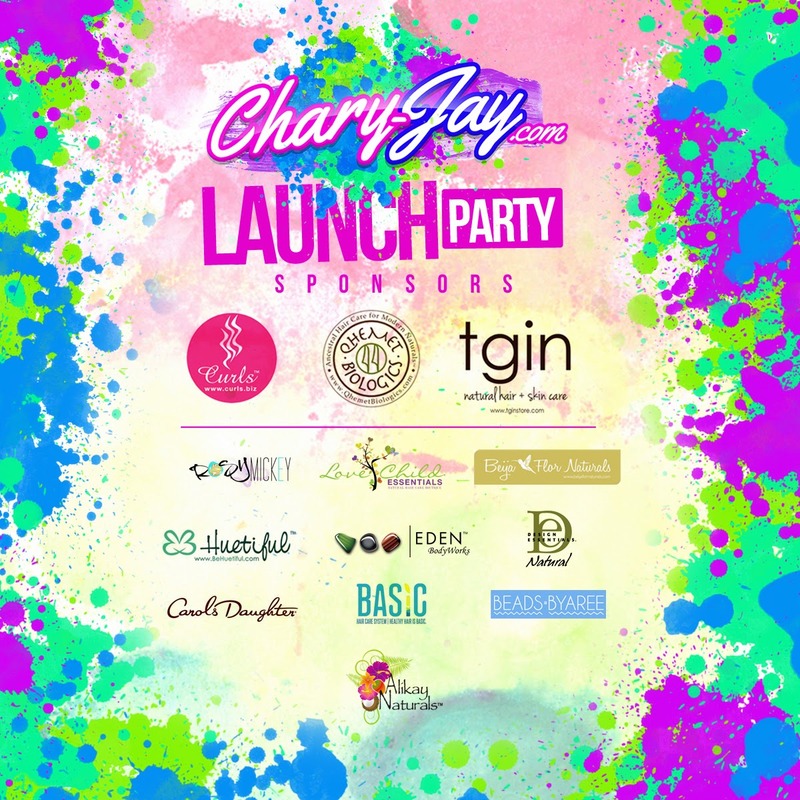 Since I have reviewed and loved so many products on YouTube since I started, I knew I wanted attendees at my event to receive lots of them upon arrival to the party! These swag bags are going to be bursting at the seems with lots of full size products and samples from my favorite brands. To see the entire list, click here. And not only are you guaranteed to leave with a full set of products, but we're also going to have a crazy amount of giveaways and four lucky ladies will be leaving home with a Huetiful Hair Steamer. Not just one, but four will be there at the event just waiting to get snatched up by you! I'm known for my hair, but I know lots of you guys are always checking for my ear jewels I wear often, so we're also giving away some of my favorite pieces from a few designers as well. It's definitely going to be a party to remember so make sure you get your tickets now! Space is limited. To make your purchase, click here. Heads up! 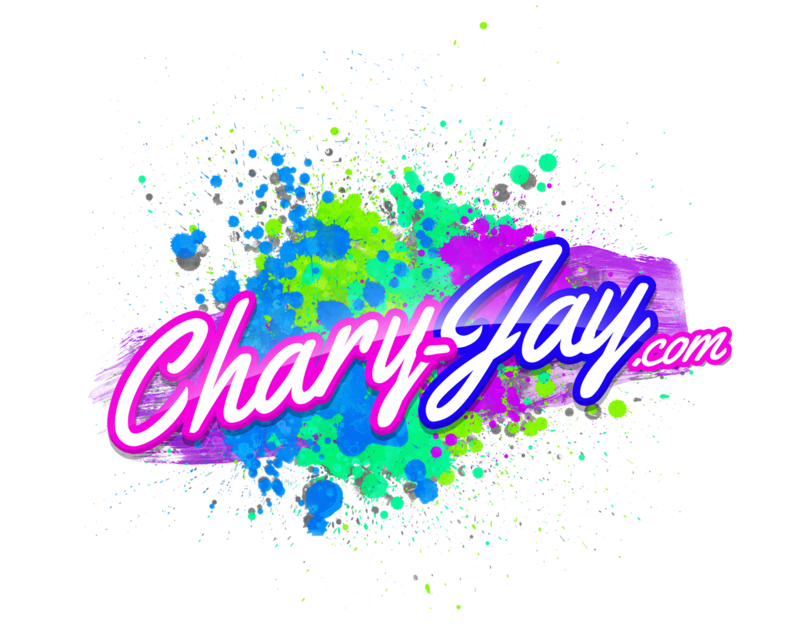 Once Nov. 25th arrives, you won't be able to view this old dingy blog anymore and instead it will direct you to the countdown of the new Chary-Jay.com. So until then, get ready! Awesome and congrats! It always feels good to follow ur dreams. Good luck with everything! Congrats on making big moves and can't wait to see what your creations will look like. I wish I could go but I'm sure there will be photos and a recap sometime after it's over.